Amelia Seymour is just 25 years old, only months away from marrying her long-term partner and is yet to have children of her own, but has already helped two families realise their baby dreams. She has donated eggs, carried a baby full-term as a surrogate and would love to do it again despite it almost costing her life. Possibly Australia’s youngest ever surrogate, she shares her story with Babyology and weighs in on the debate about whether or not Australia should allow commercial surrogacy. 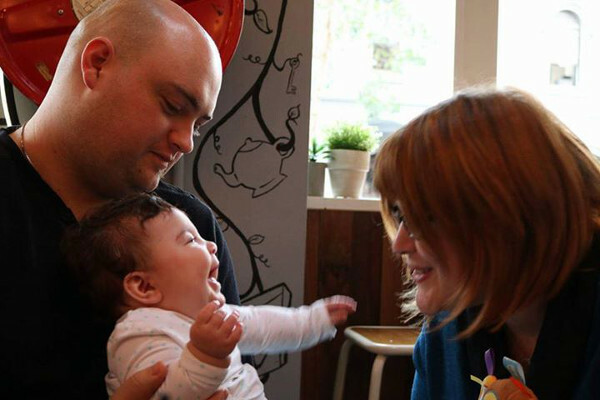 Given her young age, Amelia had to take very deliberate and long steps to navigate Australian laws and fill in all the right paperwork before she could become a surrogate to a couple she met in an online forum. She had already helped one family welcome a daughter by donating an egg, but wanted to help more. She tells why she decided to put the parenthood dreams of others ahead of her own. “Because at what point can you make that fundamental difference to someone’s life?,” Amelia says. Amelia donated blood every fortnight for two years until a ruptured vein made it too dangerous, and a nurse joked she should donate her eggs instead. Six weeks later, she did. Amelia tells Babyology the switch to surrogacy came out of frustration for the couples she was trying to help, when one egg recipient fell pregnant – after 27 previous failed transfers – and miscarried. “I was just sitting here thinking ‘something is not right in the universe, it would just be so much easier just to go and get pregnant and give them a baby and walk away’,” Amelia says. 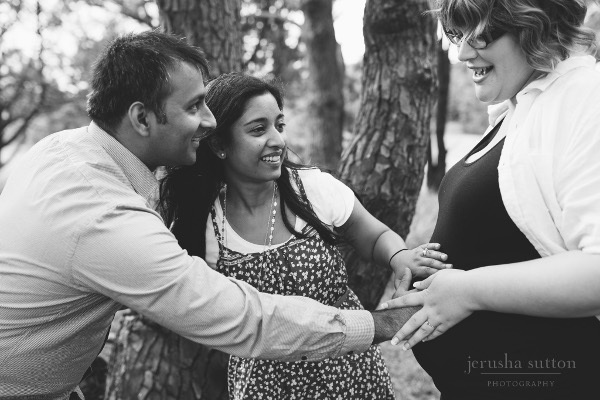 Soon after, Amelia met Ameera Mahmood and her husband Cyrus Patel, when they posted their story in an online surrogacy forum. Ameera was diagnosed with severe endometriosis when she was young, had surgery and was put on medication to try to control it. By the time she married Cyrus and they began trying to conceive she was 29 and, after a year with no luck, doctors steered her towards IVF. 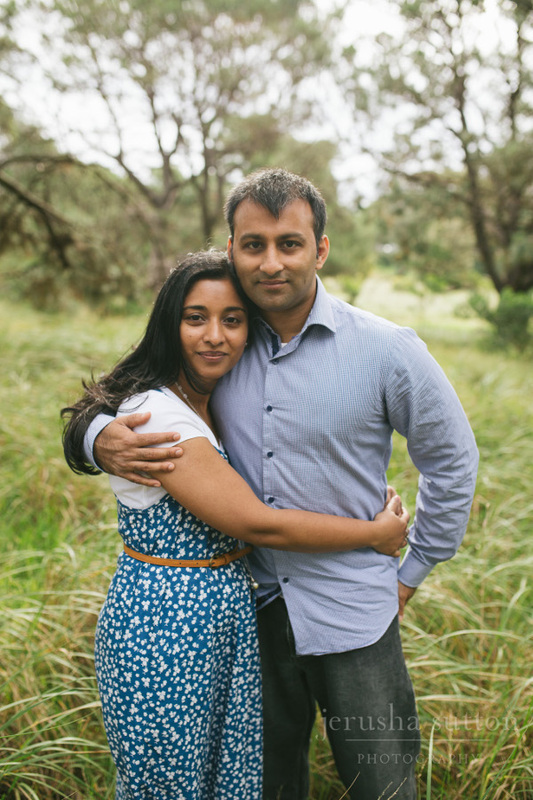 Several years later and before what was to be their “final shot” at IVF, Ameera and Cyrus were dealt another shocking blow, with scans revealing she had thyroid cancer. Once clear of the cancer, Ameera and Cyrus began exploring overseas adoption where they again hit road blocks so they decided to find out about surrogacy. Ameera, now 39, tells Babyology she liked the idea of maintaining a relationship with the woman who would carry her child. 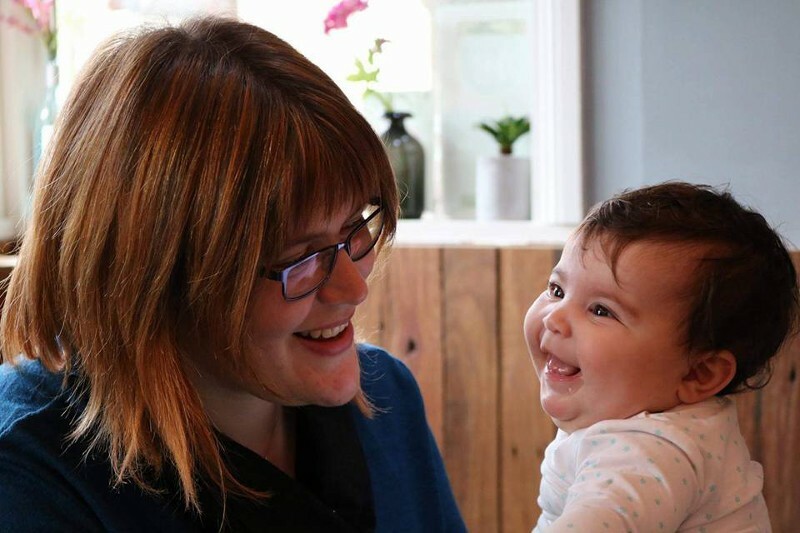 “Because I needed an egg donor as well as a surrogate, we realised we really wanted a connection with the person who was going to bring this child into the world, which we couldn’t get if we went overseas,” she says. 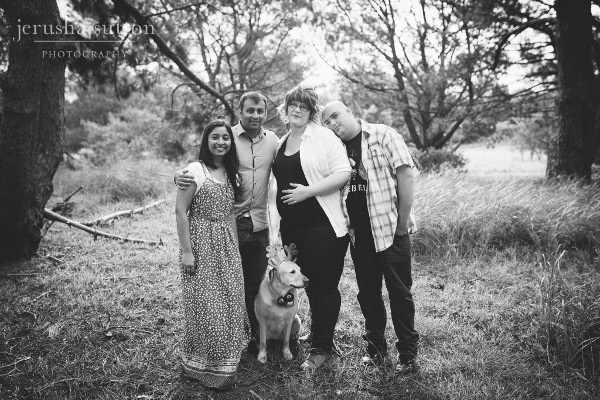 The couple met Amelia in an online surrogacy forum and, after many phone calls and a weekend together including Shane, all four decided to proceed. “It felt like all my birthdays had come at once, I felt this weight lift off my shoulders and that physical and mental burden was gone,” Ameera says. It took three tries for Amelia to fall pregnant, but the biggest hurdle came when the baby’s due date arrived. Amelia was rushed to hospital when her blood pressure skyrocketed and her liver began to fail. Doctors diagnosed her with HELLP Syndrome – a severe form of preeclampsia putting both her life and the baby’s in jeopardy. 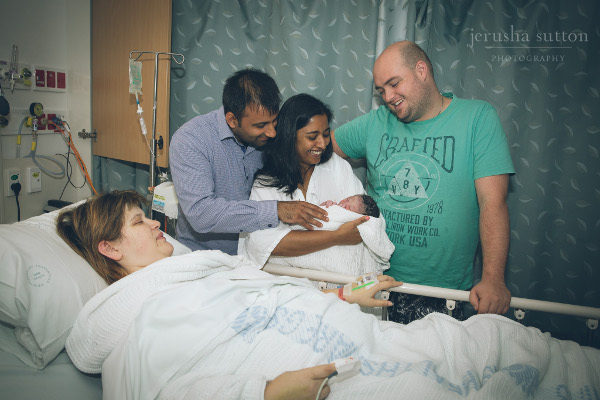 Thankfully, Shireen Amelia Patel arrived safely at 5.15am on 27 December, 2015 by emergency caesarean, and Amelia has made a full recovery. Amelia says seeing Shireen in Ameera and Cyrus’ arms felt incredible. “It was like an overwhelming sense of completion came over me,” she says. Despite the scary finale, Amelia says she would do it again “in a heart beat”, but for now has promised Shane she will wait to start their family. 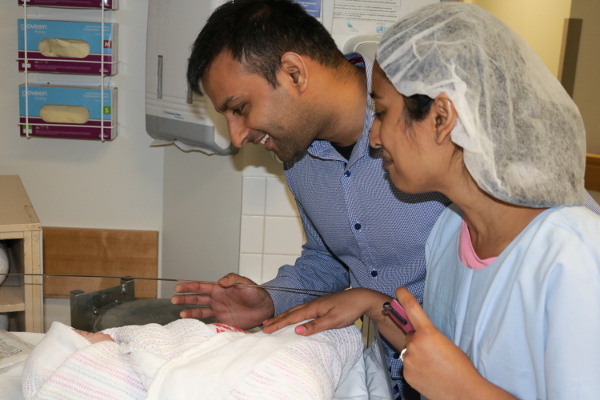 For Ameera and Cyrus, their dream came true, but the birth experience did leave an impact. “We wouldn’t want to put Amelia through that again,” Cyrus says. 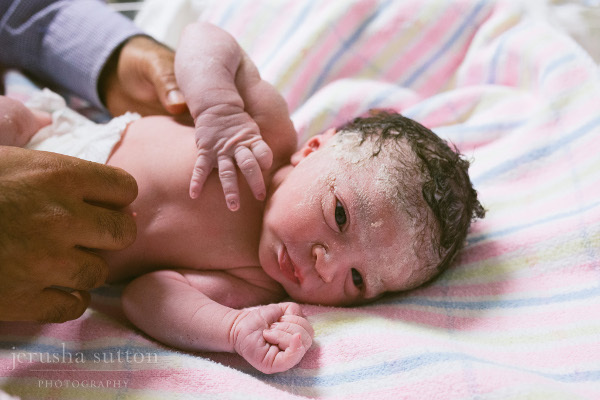 Amelia was an altruistic surrogate, as Australia does not allow surrogates to be paid. 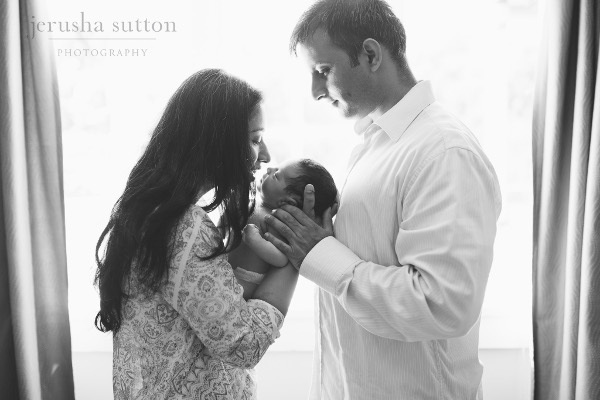 But Ameera and Cyrus believe allowing commercial surrogacy here would mean so much to couples like them. “I think commercial surrogacy should be available, but what we need is very strong infrastructure and regulation and safeguards,” Cyrus says. Amelia says, while she likes the concept of compensation in limited amounts similar to that of the UK as opposed to the commercial models of the US, India and Thailand, she believes Australia does not have the infrastructure and laws to make this work yet. “We still have major issues with differences in state laws, a lack of a central database and ambiguous laws in regards to what can and can’t be covered as expenses,” she says. For now it is Amelia’s name and not Ameera’s name on Shireen’s birth certificate and there are still legal hurdles for them to overcome before Ameera can legally adopt Shireen. But Ameera and Cyrus embrace the connection with Amelia and the characteristics they see of her in their daughter. “We have been blessed with Amelia’s persistence to make this a reality for us,” Cyrus says. Unfortunately, not all surrogacy stories have happy endings. Despite paying a $15,000 surrogacy fee, David and Barbara lost custody of their daughter to their surrogate Jamie in 2008.